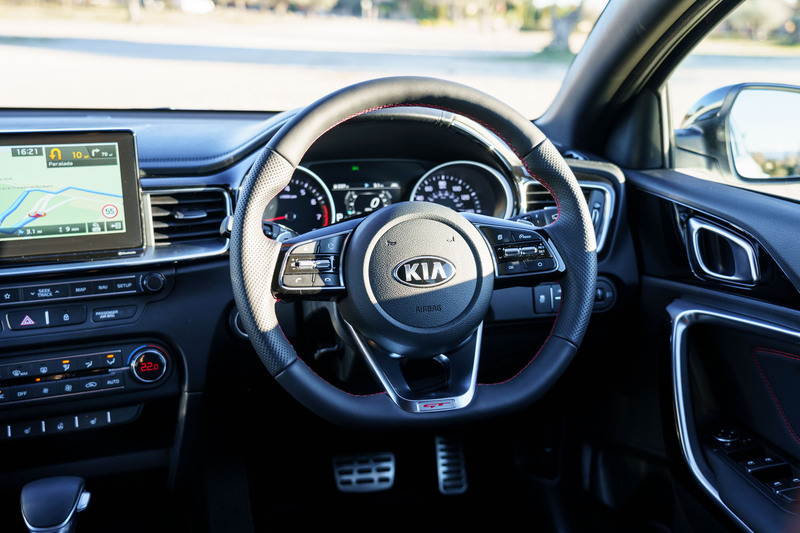 I got the opportunity to test the 2019 Kia ProCeed GT. 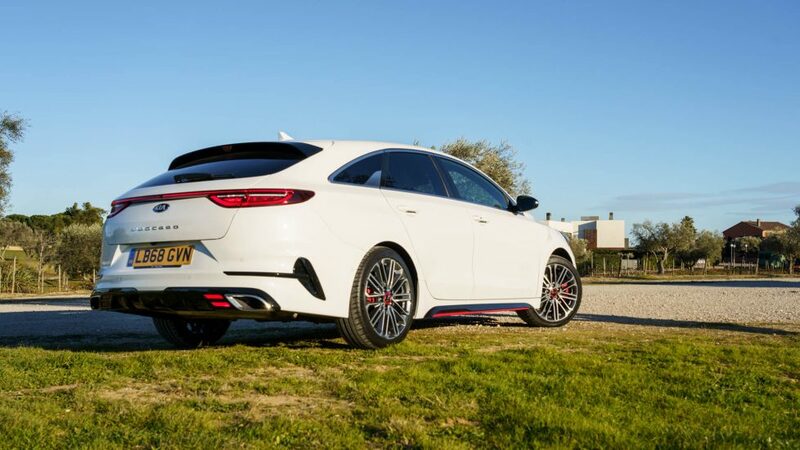 Here is what we think of this stylish shooting brake. 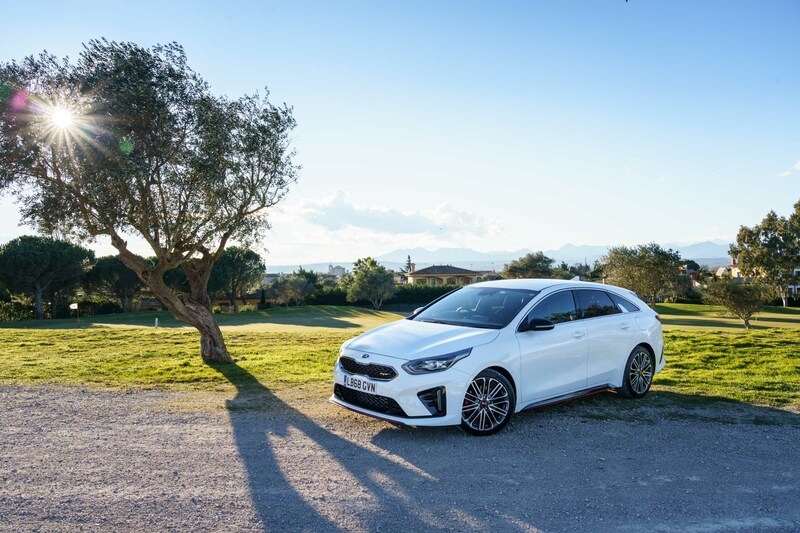 What is the 2019 Kia ProCeed GT about? 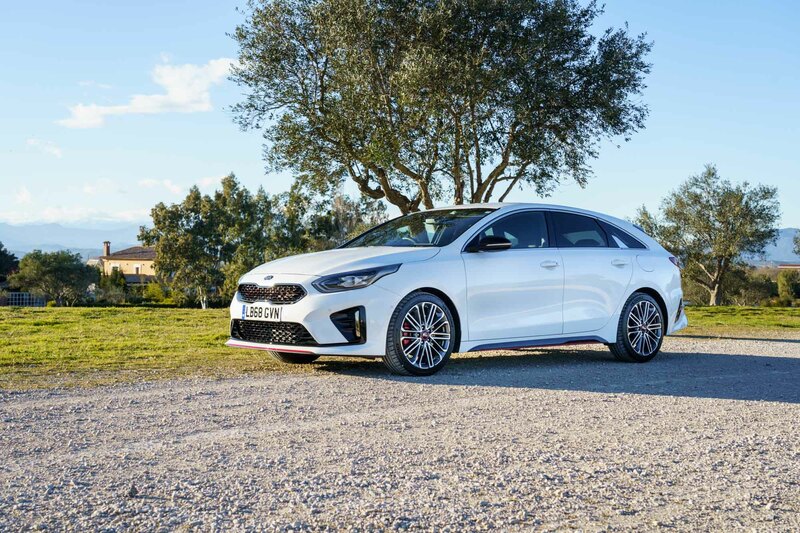 Kia revealed the latest ProCeed model in shooting brake format back in 2018 at the Paris motor show in front of the media. This sleek-looking five-door coupe has incorporated many elements from the ProCeed concept and brought it to the road. The car has been European-designed and engineered and is built in Slovakia. 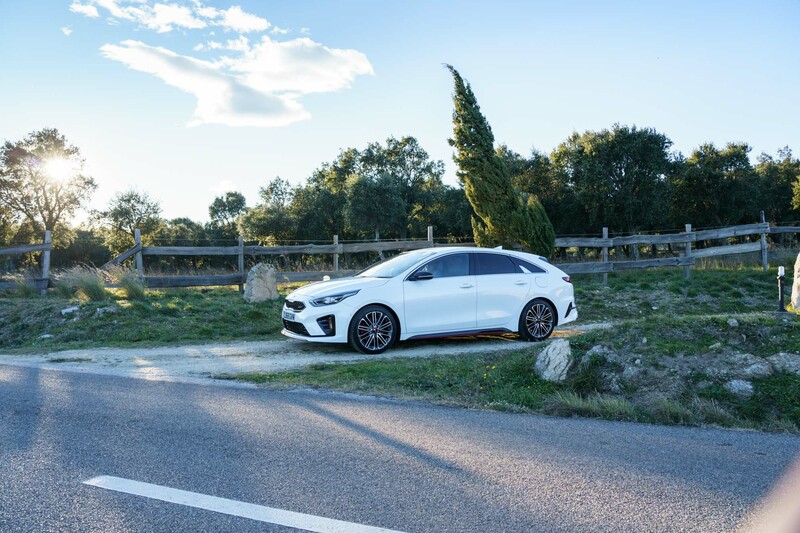 The new ProCeed will be exclusively available in two trim levels: the GT-Line, GT-Line S and the high-performance GT model (seen here). The GT-Line and GT-Line S has all the sporty looks but an engine optimised for economy. 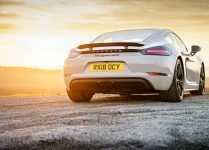 The GT has both the looks and the high-performance engine. 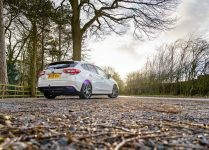 The hatchback has a fresh looking shooting brake design, helping it stand out from the rest of the models in this segment. At the rear, the standout feature is the windscreen which is sloped at 64 degrees from vertical. This is very unique in car design. Its looks are highly desirable for a practical vehicle. 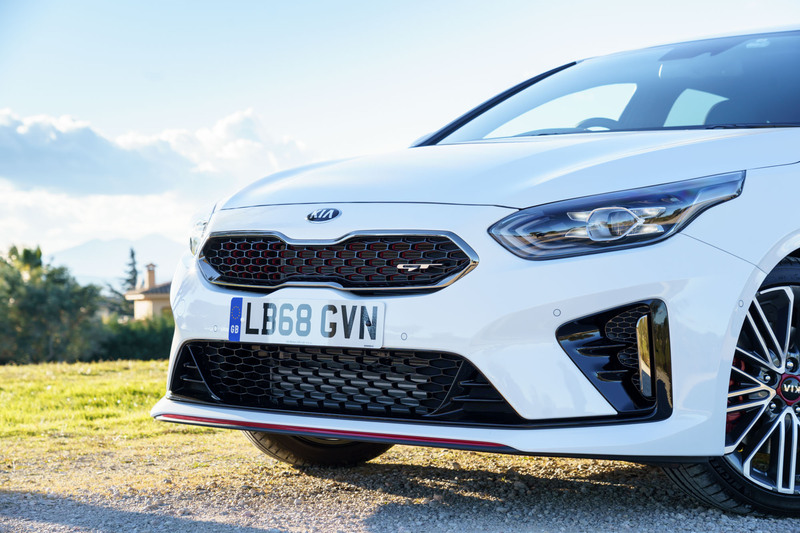 Despite looking lengthier, the 2019 Kia Proceed GT is only 5mm longer than the Ceed Sportswagon. The roofline sits 43mm lower than the Sportswagon, further emphasising the sporty look. 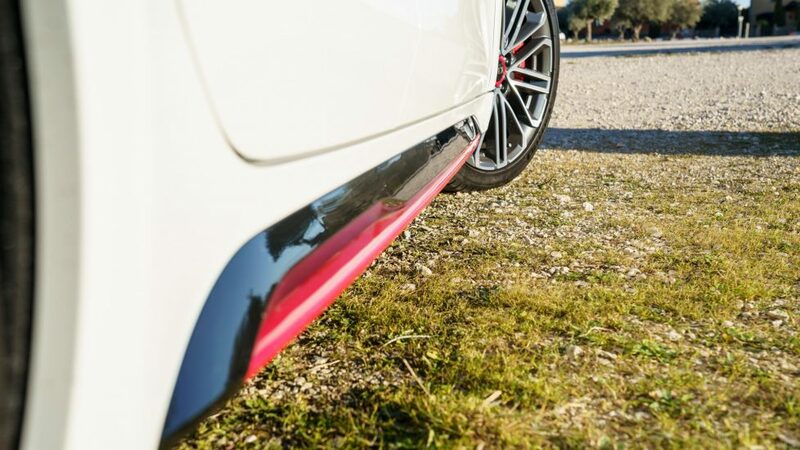 At the back of the car, you will notice that the GT and GT-Line boast a dual tip exhaust pipe. On the centre of the tailgate, you will also see the name ProCeed spelt out in capitals, ensuring that everyone knows which model this is! The rear light signature is very eye-catching as the LED tail lights span almost the entire width of the car. 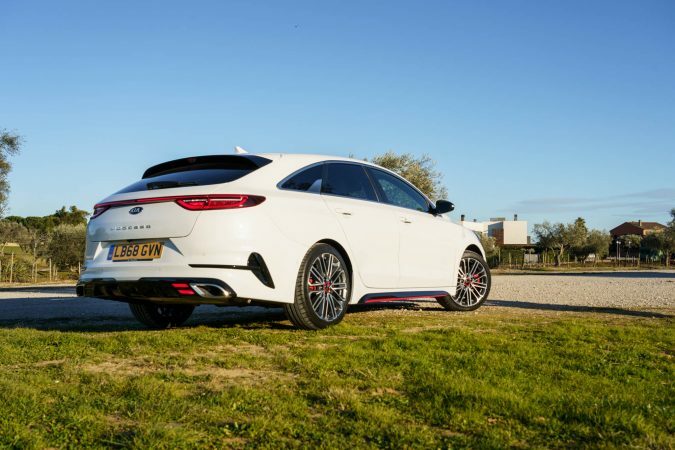 It is safe to say that the 2019 Kia ProCeed GT will stand out at night! As mentioned, it comes with a 1.6-litre petrol engine that creates 201 bhp. 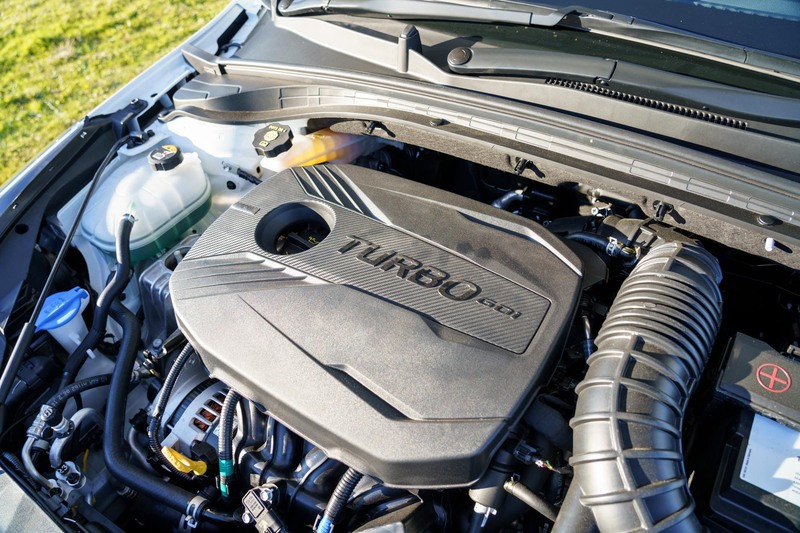 The engine also generates 265 Nm of torque. 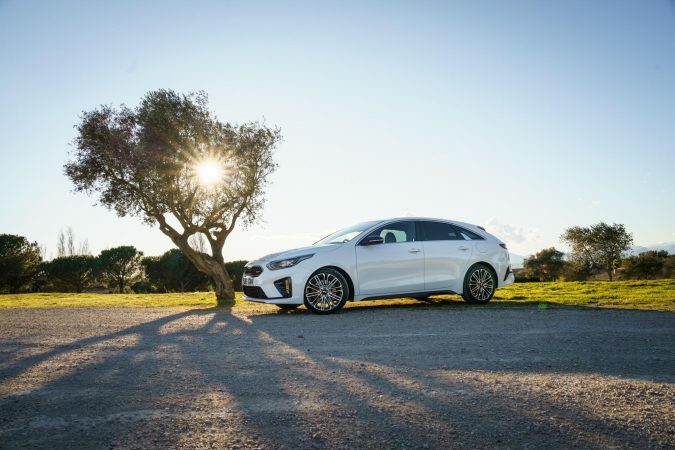 The ProCeed GT comes with a seven-speed dual clutch gearbox. 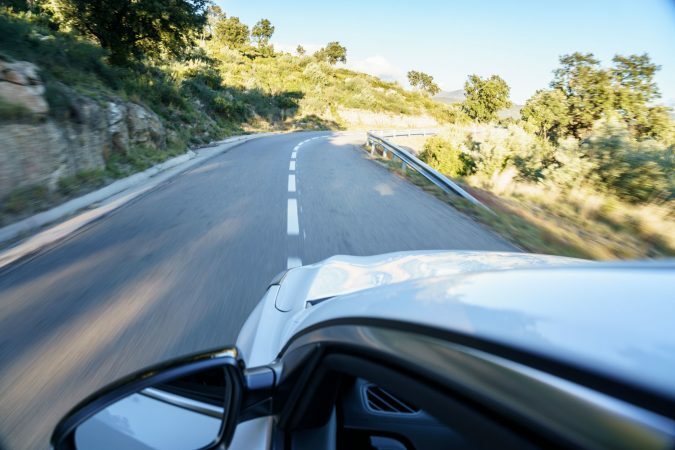 The car accelerates from 0-62mph in 7.2 seconds, onto a top speed of 140 mph. 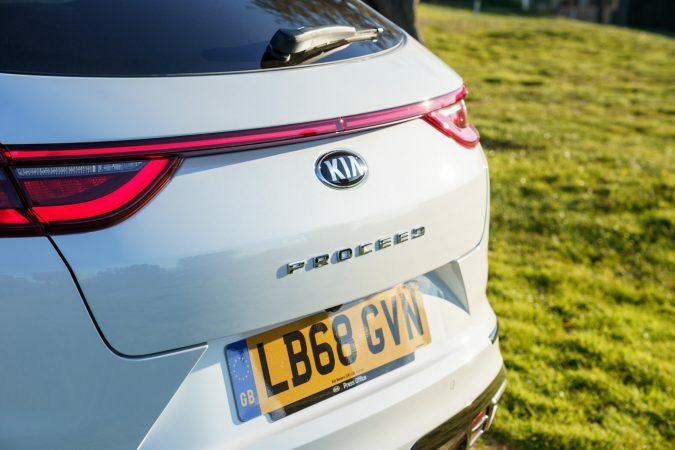 Kia claims this model can achieve 39.3 MPG (WLTP) and creates 142 g/km of CO2 (NEDC 2.0). GT aside, you can buy the vehicle in GT-Line trim with a 1.4 T-GDi 138bhp or 1.6 CRDi 134bhp engine. In GT-Line S trim, a 1.4 T-GDi 138bhp engine is also available. 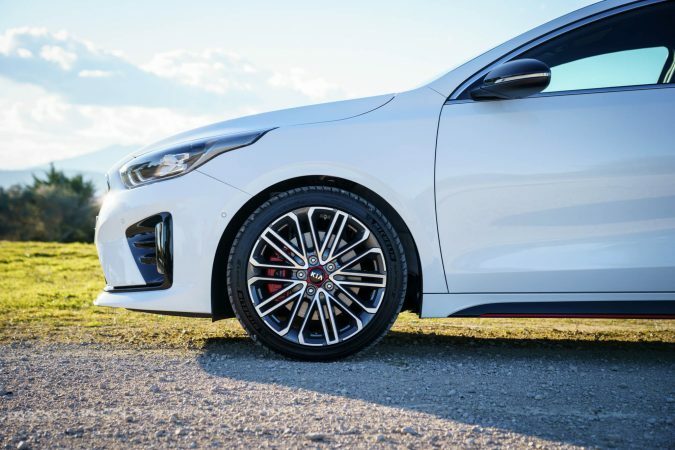 How does the 2019 Kia ProCeed GT drive? 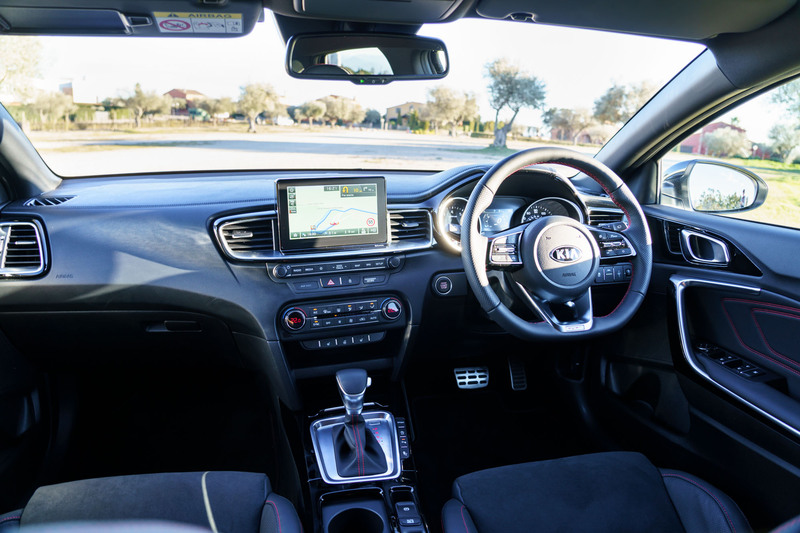 Getting inside the 2019 Kia ProCeed GT, the driver’s seating position feels very natural. The wheel has plenty of reach and the seat can be easily adjusted even for tall drivers. 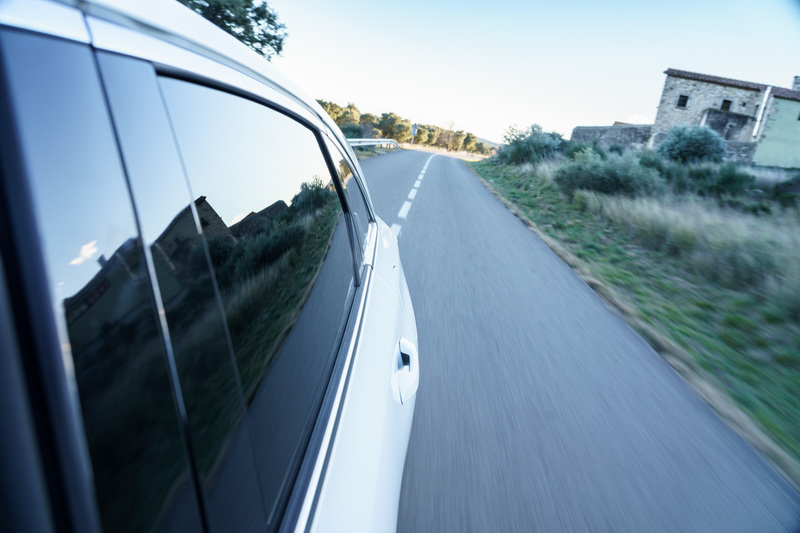 The panoramic roof in some models may restrict the driver’s headroom though, so check this out before ordering the option. 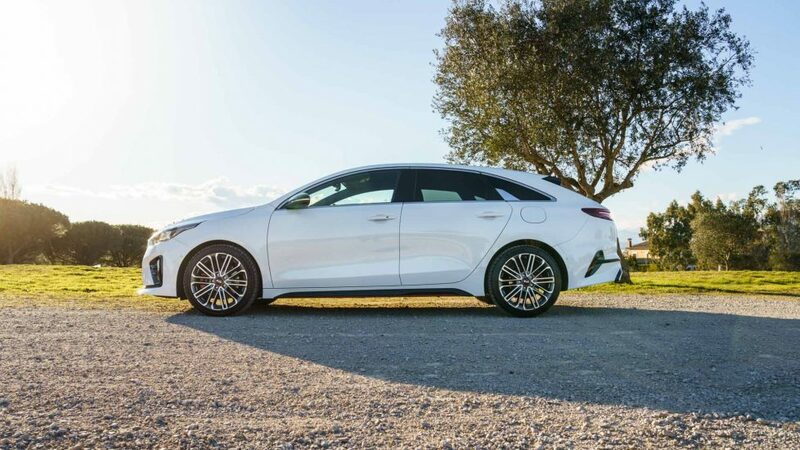 Starting up the car and moving off in the 2019 Kia ProCeed GT is dead easy. It opens using keyless entry and a push on the start button sets it off. Here we were testing the dual clutch transmission (DCT). The DCT works very well for cruising around town. This system does a great job of supplying power when you need it in the default drive mode and it also offers a sports mode that we will get to later. The 201 bhp and 265 Nm of torque works really well in a car of this size (weighing 1,378kg). 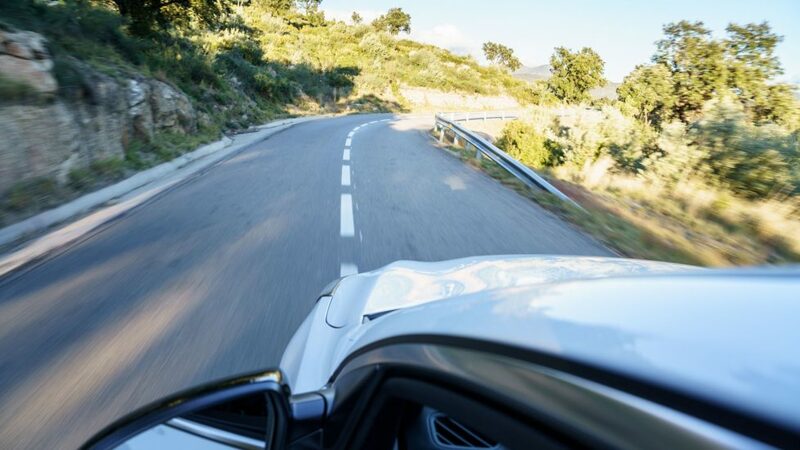 When you want the power, the engine revs nicely and propels the vehicle briskly along the road. The 2019 Kia ProCeed GT has a more dynamic sport mode that sharpens the throttle response and heightens the engine sound in the cabin. 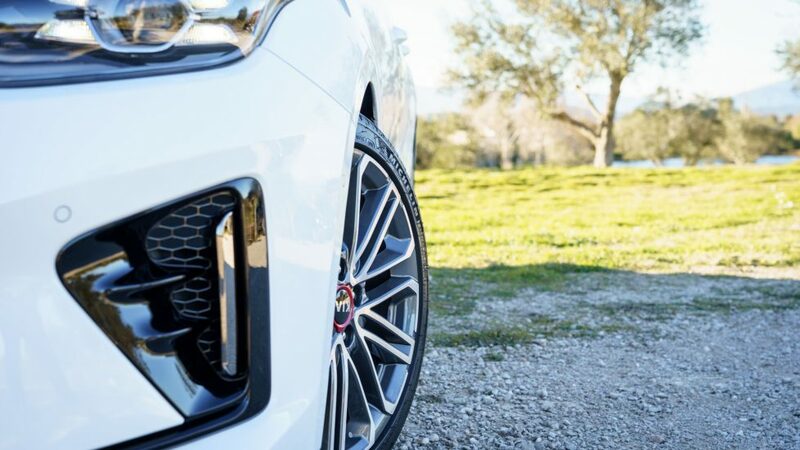 It instantly makes the car appear more exciting and sporty to drive. 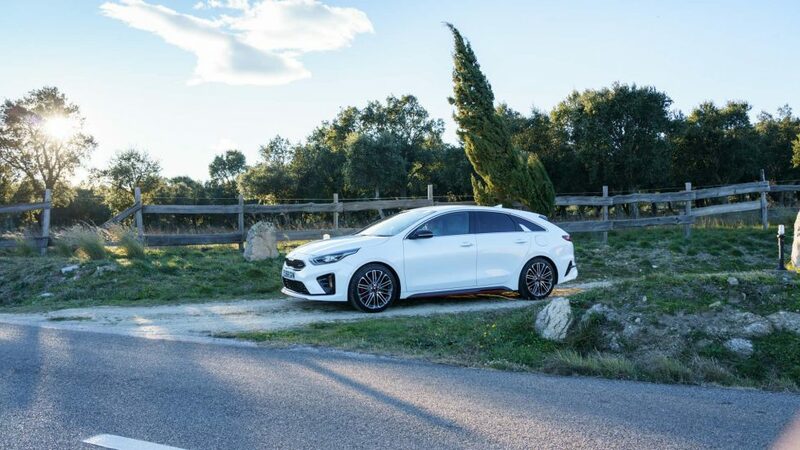 When you get stuck into an energetic drive on a flowing road, the front end of the 2019 Kia ProCeed GT offers plenty of feel via the steering wheel. It is also very enjoyable to run corner to corner on a midnight dash! 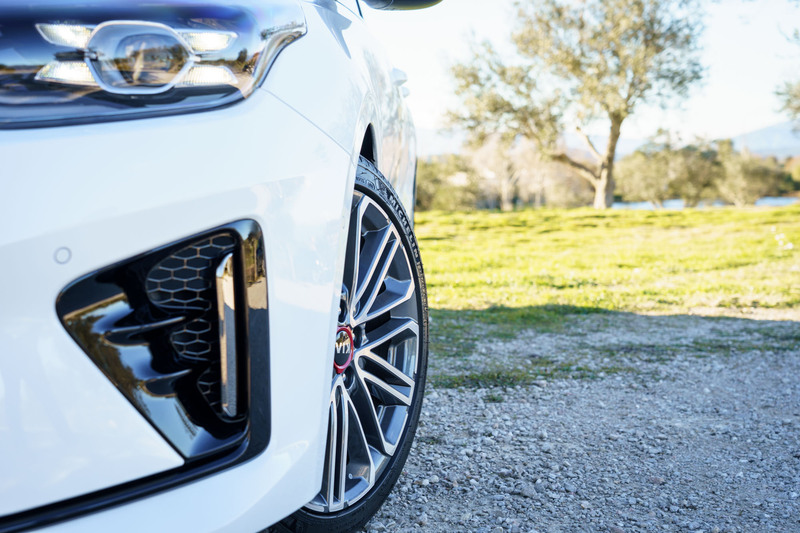 The model features Michelin Pilot Sport 4 tyres that ensure smooth handling and provide a lot of grip, allowing you to get the most out of the car. Motorway journeys are no bother as the 2019 Kia ProCeed GT is equipped with adaptive cruise control and lane assist. This makes sure you keep your distance from the car in front and stay inside your lane. The new ProCeed interior is of high quality with good use of soft materials all around. To make the cabin feel sportier it includes metallic scuff plates. On the inside there is now a black roof liner, rather than grey. But most importantly, there is a flat-bottomed steering wheel with a GT badge, which feels great in your hands. To complement the sporty feel, the driver and front passenger get new sports seats with tight side bolsters to keep you firmly in place. They are encased in black leather and suede with contrasting stitching. You can see from the pictures here just how good they look. 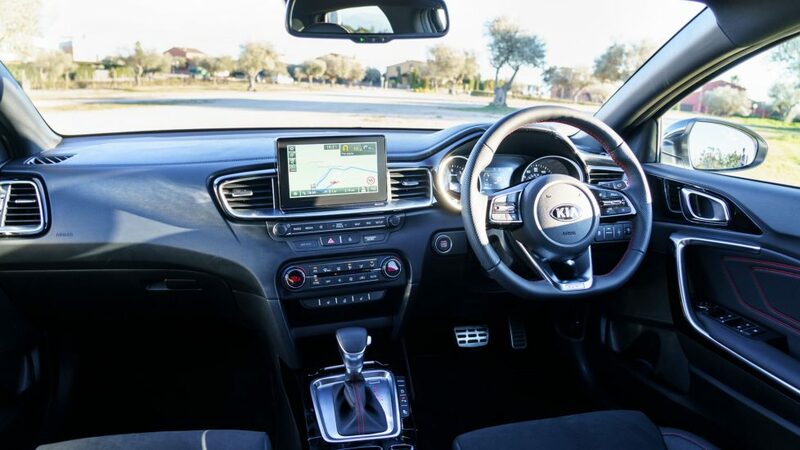 The infotainment system features prominently with an eight-inch touchscreen, which is well executed by Kia. 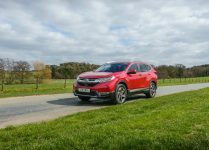 Practicality-wise, the cabin feels very spacious and the large boot makes a big difference. The car now has 594 litres of space with a Smart Power Tailgate that opens automatically when the key is in close proximity. 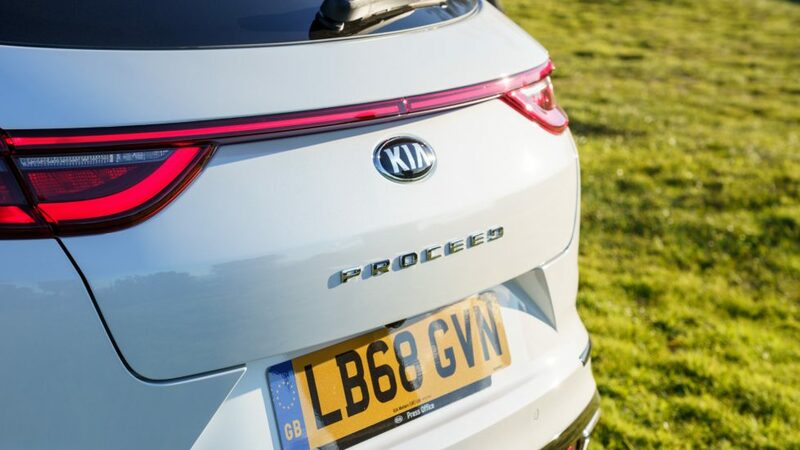 The 2019 Kia ProCeed GT experience is a different offering from most, because of its unique body style, design and rear light signature. It is also very practical, fun to drive and is great value for money for everyday use. 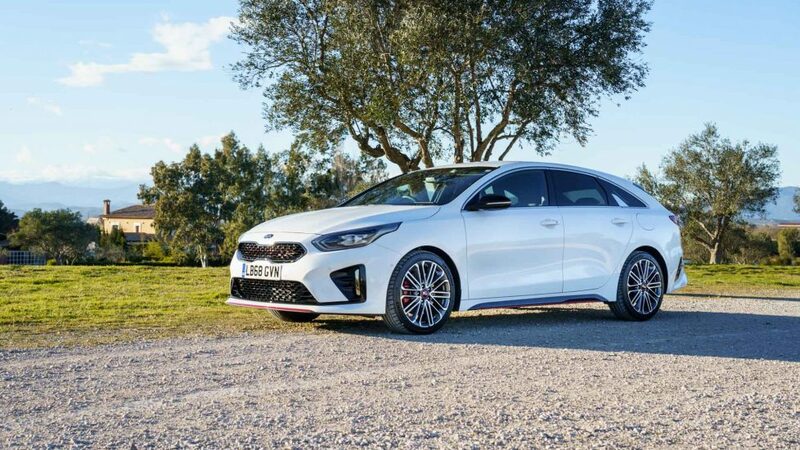 The 2019 Kia ProCeed GT costs £28,135 on the road. If you compare this to the ProCeed GT-Line with a 1.4-litre engine in manual, it costs £23,835 for reference. 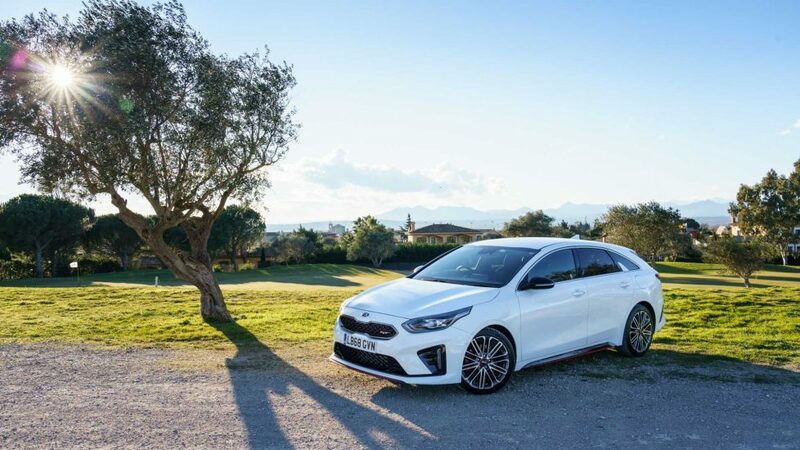 The 2019 Kia ProCeed GT feels like the perfect all-rounder for those wanting a sporty car with added practicality. 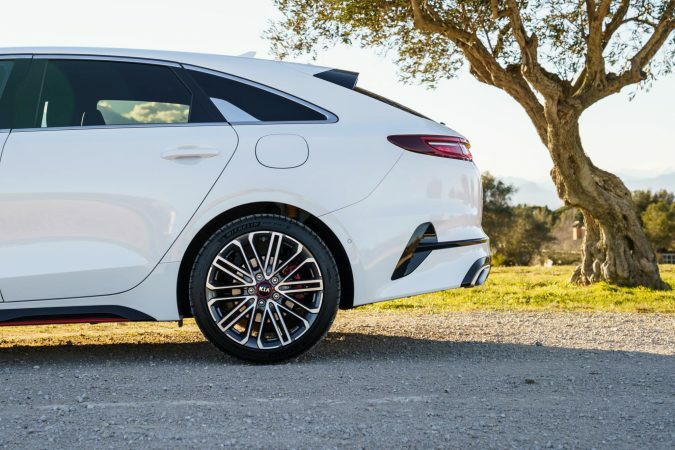 The shooting brake design is very covetable and stands out from other models but it compares favourably to the Mercedes CLA. The range of engines available for the ProCeed is great, but the GT 1.6-litre works so well with the car. 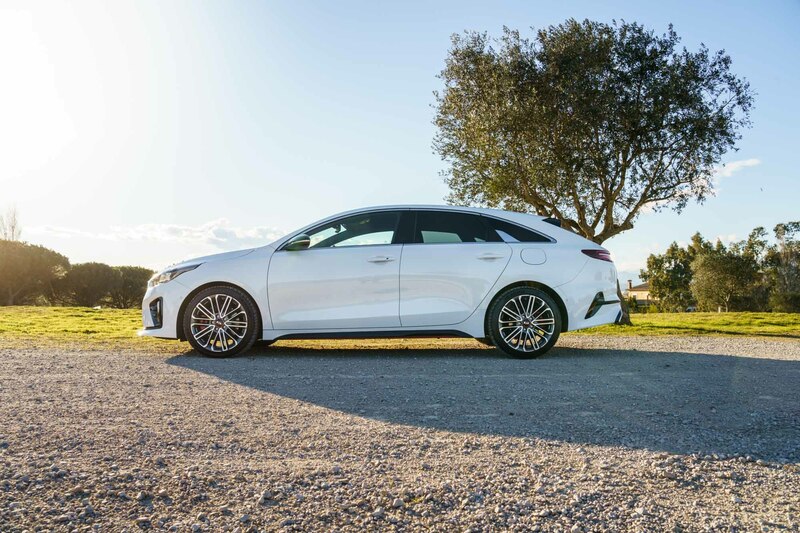 Staying strong to Kia’s foundations, the 2019 ProCeed GT comes with the reassurance of a seven-year, 100,000-mile warranty. 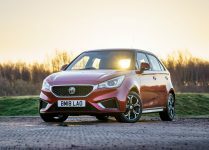 As ever, this will help with residual prices and those who want long-term worry-free motoring.